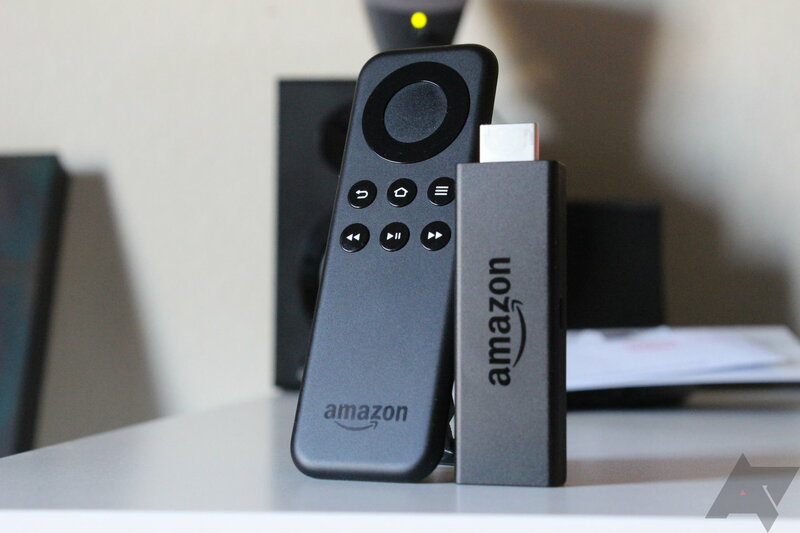 Amazon has announced that the Fire TV and Fire TV Stick, the company's two streaming devices, are receiving updates to the latest version of the software, 5.2. The main thing version 5.2 brings is viewing restrictions, which enable blocking of content in Amazon Video and 'selected third party apps,' although Amazon has declined to list which third-party apps are included. Other new features include Watch Live for video subscriptions, so if you have an add-on subscription from Showtime or Starz, content can be watched at the same time as it's broadcast. Alexa is also seeing some improvements; she can now be asked for local restaurant, shop, or business information with the new Local Search feature. Alexa can also read Kindle books through a Fire TV, which some users may find useful. Additionally, for the Fire TV 2nd generation, YouTube content can now be watched in 4K Ultra HD.